We specialize in serving our community with fast, friendly, and professional service. 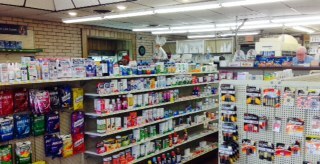 D & D Pharmacy has been serving the Poteau area since 1972. Use the drive-thru for fast & friendly service or come in for your flu, pneumonia, and shingles immunizations. We also offer Diabetic Shoe fittings. 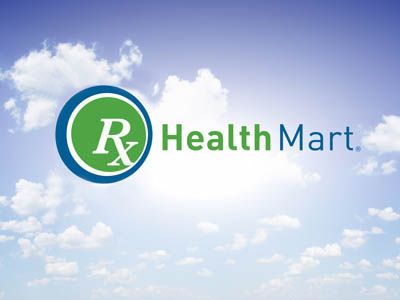 Stop by the pharmacy to learn more about the products and services we offer. Thank you for letting us take care of your pharmacy needs!